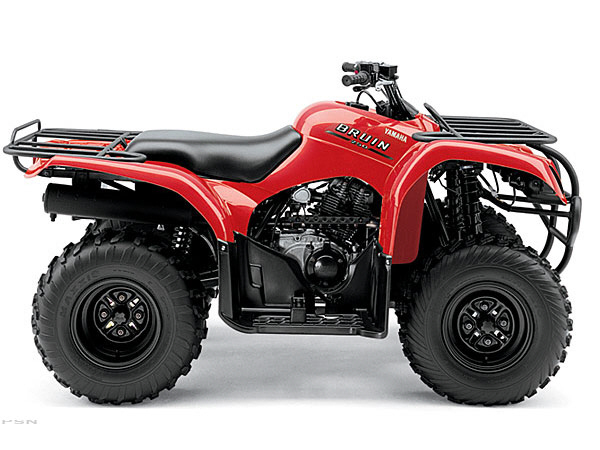 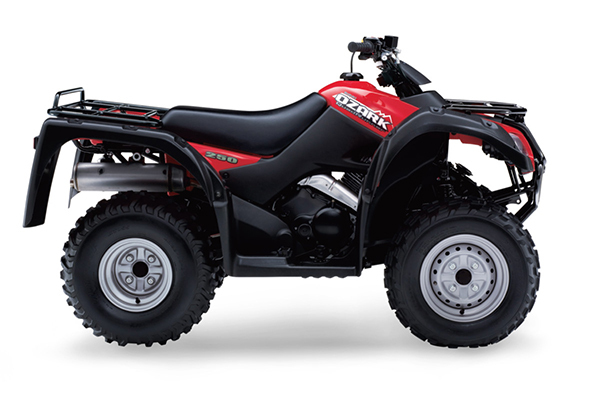 If there’s one question we hear a lot, it’s which ATV is best for a beginning rider. 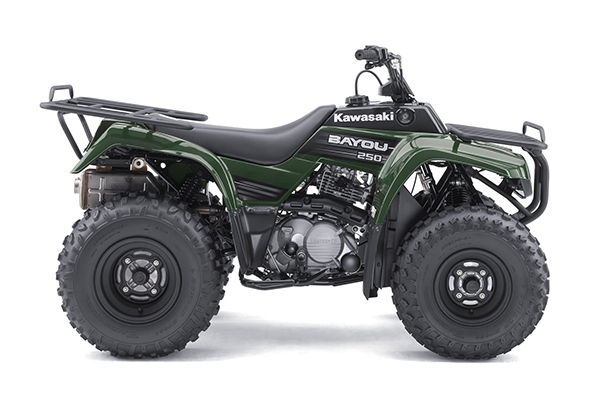 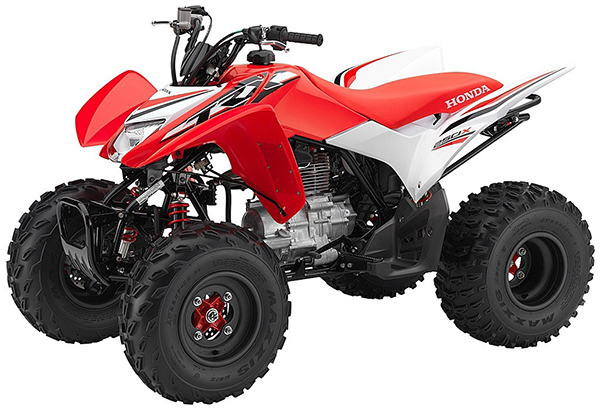 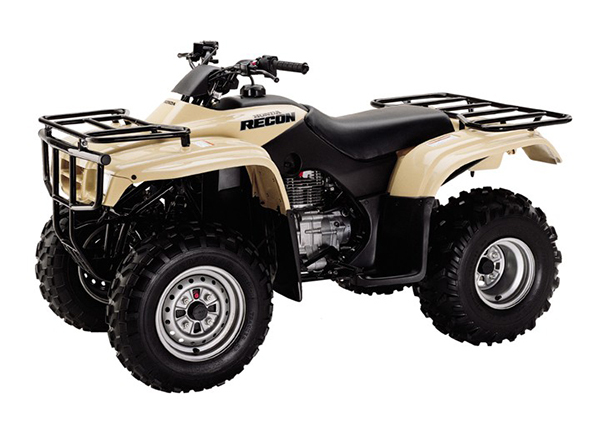 While there are hundreds of ATV models out there, there are common traits that make certain models especially ideal for the beginner, traits like low price, ease of operation, ease of maintenance, and reliability. 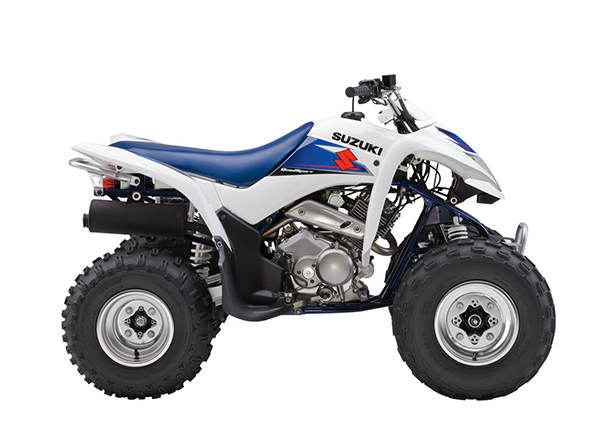 Look at the drive train for example; the simpler it is to operate—as compared to complicated 4x4 systems with locking differentials—the more comfortable the beginning rider will feel.